Because Musical Fidelity represents the very best in British hi-fi, we choose only the very best retailers to represent our products in the US and Canada. Our dealer partners are universally praised for their exceptional knowledge of quality audio. Regularly awarded for their stellar customer service and stand behind every purchase with top-notch support the long lifetime of your Musical Fidelity product. To find a retailer near you, please use the search function below. The Musical Fidelity team is pleased to announce the appointment of new distributors in the United States and Canada. 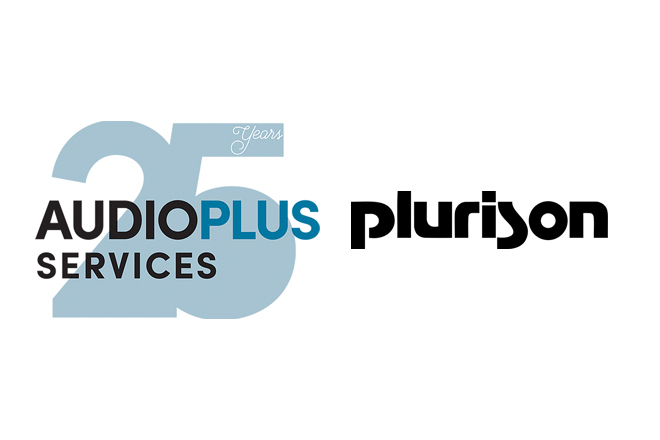 The new distributor for the USA is Audio Plus Services while the new distributor for Canada is Plurison. Full contact information for both companies and a searchable list of US and Canadian dealers can be found on our North America page.